Disney released an infographic containing gameplay stats about Disney Emoji Blitz, its emoji-themed match-three puzzle game that launched on iOS and Android in July. In Disney Emoji Blitz, players have 60 seconds to earn as many points as possible by creating matches with a variety of Disney emoji. According to the infographic, 500 million games have been played since the game was released. In addition, 1 billion power-ups have been activated since the game’s launch, and players have spent 1 billion minutes in the game so far. The infographic showed that 52 percent of players select Ariel as their first emoji, while 26 percent of players select Sulley and 22 percent select Simba. As users play Disney Emoji Blitz, they can unlock emoji to use outside of the game through the app’s custom keyboard. The infographic showed that 35 million emoji have been sent by users so far. Disney Emoji Blitz is available to download for free on the iTunes App Store and Google Play. 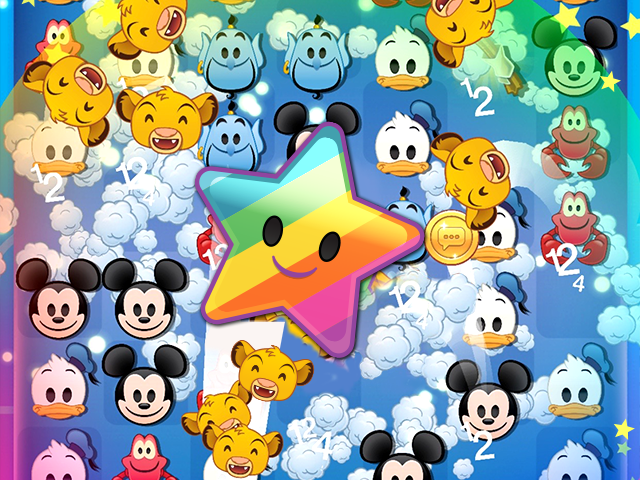 Readers: Have you played Disney Emoji Blitz?